UK tourism trade association UKInbound joined Marketing Edinburgh’s Chief Executive in fighting against an Edinburgh City Council proposal for a 89% cut to its marketing budget over two years. UKinbound warned that Scotland’s capital could be left as the only major city in the developed world without a destination marketing organisation [DMO]. The proposed cuts would apply to Edinburgh’s Marketing Team, Convention Bureau and Film Office. 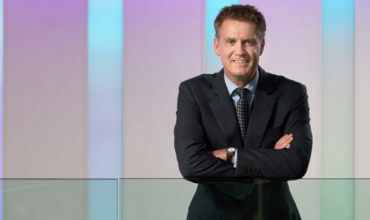 John Donnelly, Chief Executive of Marketing Edinburgh, said the council’s initial proposal would have cut £567,000 (US$741,655) (64%) from the 2019/2020 budget and a further £223,000 in 2020/2021 from Marketing Edinburgh’s current grant of £890K. It would, he said, “have serious consequences for the city’s economy”. Marketing Edinburgh presented a counter proposal to the council, suggesting they only cut £300k in 2019/20. This was accepted on 21 Febuary – subject to development of a business plan which outlines a detailed strategy for transition to zero funding. Leaders from one of Europe’s most prestigious gatherings of DMOs lined up behind their Edinburgh colleagues to voice their disbelief at the ‘short-sighted’ consequences for Edinburgh should the proposed council budget cuts go ahead. 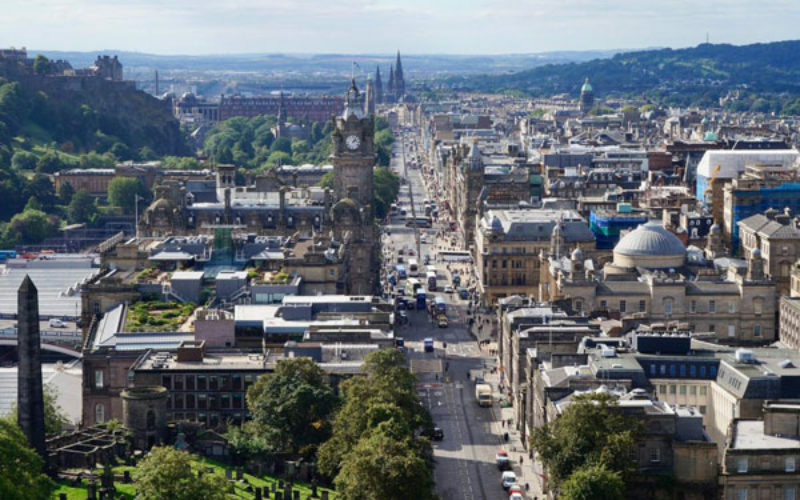 Two hundred international experts and event owners from 80 European cities attended the European Cities Marketing (ECM) Spring Meeting 2019 in Edinburgh in February, while the host city faced the infamy of potentially becoming the only city in the developed world without a DMO. Dieter Hardt-Stremayr, President of ECM and Managing Director of Graz Tourist Office said: “I am shocked that leaders of any city would dismiss and undervalue the role of a DMO in contributing to its future success. Such a drastic cut is unheard of in our circles. 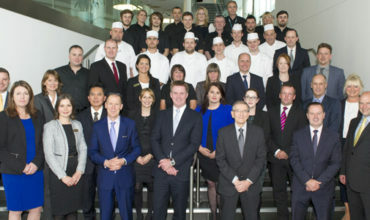 Donnelly added: “While we are honoured to welcome ECM and its Spring Meeting to Edinburgh, the timing could not be worse. Destination marketing leaders from across the continent have travelled to hear insights and inspiration from our industry experts. It is frankly embarrassing to be in this position.” Donnelly remained hopeful that councillors would work to find an alternative funding model.